Brighten up your business, vehicle, walls or something different that has a smooth surface with full colour digitally printed vinyl graphics from Utopia Signs. 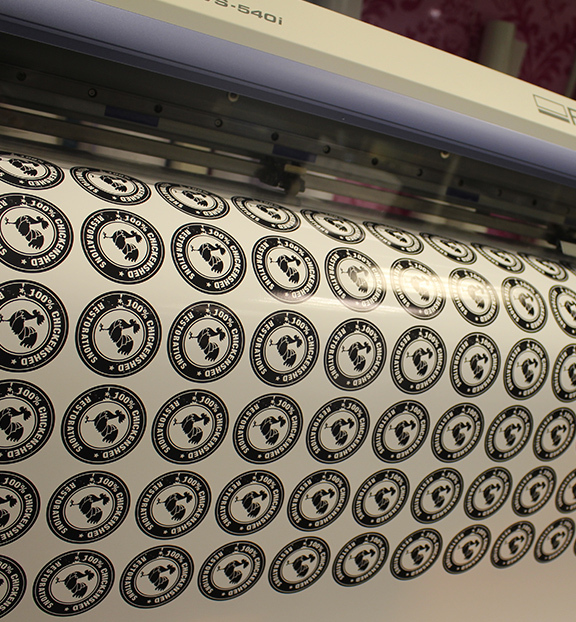 With over 20 years of experience, we can provide you with high quality prints on self adhesive vinyl suitable for internal and external use. 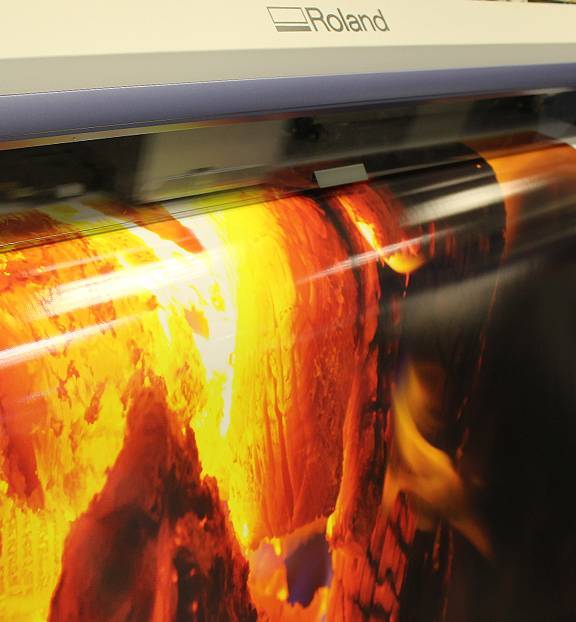 We print using eco solvent inks with a print width of 1300mm. Please call or email to arrange an appointment outside of these hours.